Most people can’t stand the sour taste of lemons; in fact, some can’t even think of lemons without getting tight, puckered lips and squinted eyes. However, this citrus fruit offers a wide array of health benefits – it’s a real pity not to take advantage of these simply because you can’t stand the acidic taste. 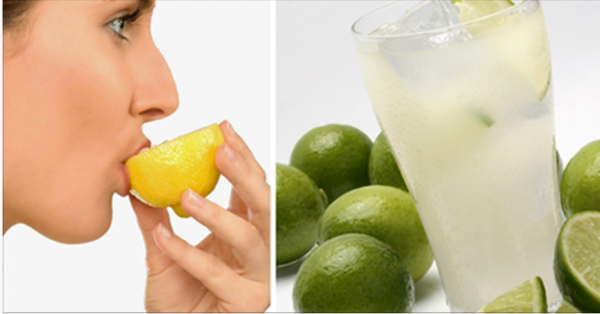 There’s one way you can still reap the amazing health benefits of lemons without cringing at the thought of it, and it’s to combine them with a glass of hot water as water takes over most of the sour flavor. Get two fresh organic lemons. Cut them in thin or thick slices according to preference. Put the rest of the slices in your blender bottle, mug, or travel cup. Fill up the container with either boiling hot, or ice cold water.